Fazilet Ahu Özmen attained her PhD in Strasbourg University in October 2009. 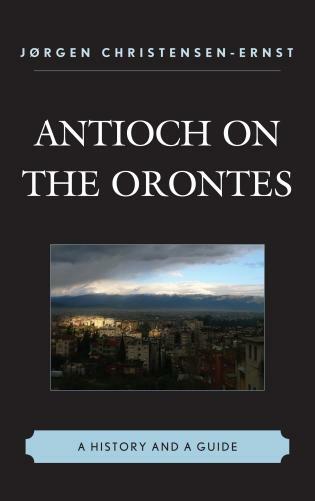 Her doctorate thesis is on Contemporary Alevi Youth and its social and political development of identity, and analyzes the question ‘Is Alevi Youth a pluralistic, traditional and postmodernist youth?’ She is an assistant professor at the French Political Science and International Relations Department of Yeditepe University in Istanbul and also gives lectures in various universities in Istanbul. 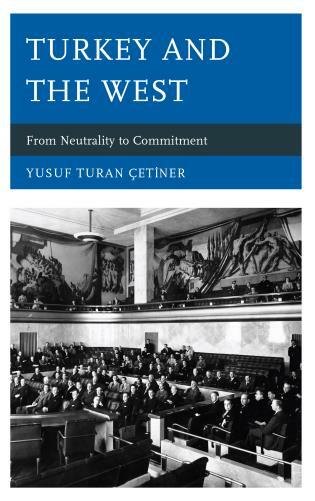 Chapter 7: Islamic Women’s Ordeal With The New Face(S) Of Patriarchy In Power: Divergence Or Convergence Over Expanding Women’s Citizenship? It is good news that factors which undermine the status, identity, well-being, personal security, and rights and liberties of women in Turkey are being discussed more and more in terms of competing and multiple realities and repressions. 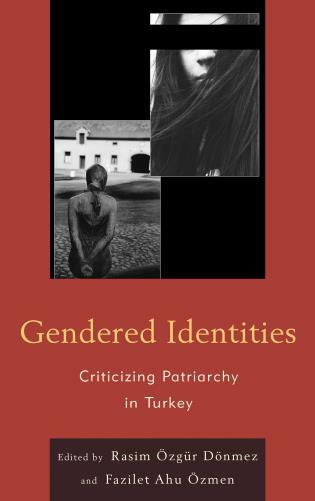 However, Gendered Identities: Criticizing Patriarchy in Turkey is one of the most compelling volumes published in recent years addressing the most prominent factor responsible for this general problematic— patriarchy. 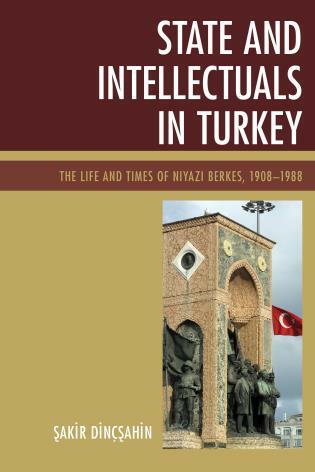 The collection’s deconstruction and analysis of patriarchy and its potent influence on democratization, civil rights, economics, the justice system, and women's struggles against violence is a must read for all of us working on Turkey in interdisciplinary areas. 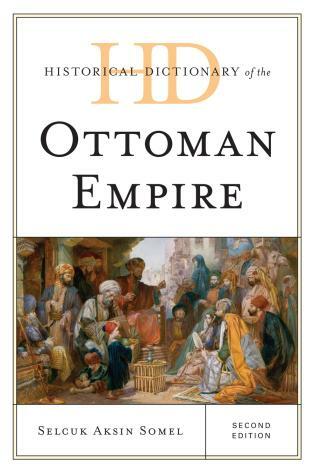 It is an indispensable work for anyone wanting to understand the depths and nuances of the often-under-analyzed yet powerful force of patriarchy in Turkish studies. 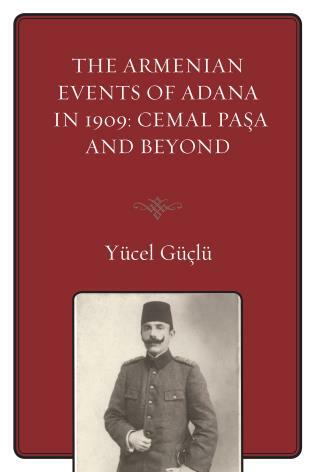 Dedicated to all women in the world who suffer from patriarchy, this book offers a powerful analysis of the role of patriarchal values and practices in shaping women’s and also men’s lives in Turkey. 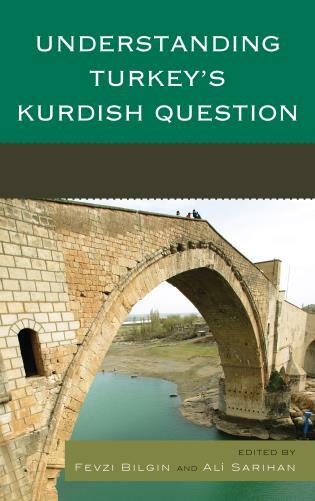 The book answers to a great need for theoretical analysis of patriarchy in Turkish context by asking questions as well as providing examples of and practical accounts from various groups. Why women, stuck in their home, experience economic violence; how women become poorer because of masculine state discourse on dams; how transsexuals are excluded from citizenship regime; to what extent does sexism work against children; what is the role of sexism in the juvenile penal justice system; through which ways are Islamic women instrumentalized and passified? While doing this, the authors offer ways to deconstruct patriarchal structure and democratize society. This study is an effort to reveal how patriarchy is embedded in different societal and state structures, including the economy, juvenile penal justice system, popular culture, economic sphere, ethnic minorities, and social movements in Turkey. All the articles share the common ground that the political and economic sphere, societal values, and culture produce conservatism regenerate patriarchy and hegemonic masculinity in both society and the state sphere. This situation imprisons women within their houses and makes non-heterosexuals invisible in the public sphere, thereby preserving the hegemony of men in the public sphere by which this male-dominated mentality or namely hegemonic masculinity excludes all forms of others and tries to preserve hierarchical structures. In this regard, the citizenship and the gender regime bound to each other function as an exclusion mechanism that prevents tolerance and pluralism in society and the political sphere.